Buying for my dad is actually impossible when it comes to both Christmas presents and birthday presents. In fact, I am usually hoping that his slippers break a couple of days before Christmas just so that I have something useful to get. After the past few years of struggling, I usually tend to go for anything food related, coffee related or smell related. I thought that I would put a little gift guide together for every one else that is struggling with buying for their dad this year, and if you want more male-orientated gift ideas, then check out my guide for boyfriends. 1. Encona - the UK's fave hot pepper sauce brand! Does your dad claim to be really good with spice? Why not test him this year by gifting him with Encona's hottest sauce yet? 2. 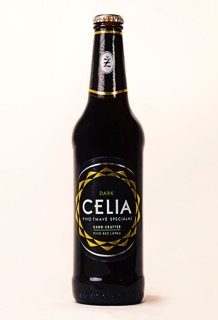 Celia Larger - Gluten free Czech lager made from just three ingredients. Your dad can kick back and relax and enjoy this Czech lager that is refreshing, delicate with a hint of citrus. This is great even for the most discerning lager drinker! 3. Spice Pioneer - a spice subscription kit. 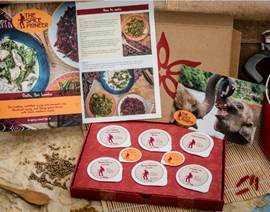 A monthly subscription kit for spice - a great gift for foodies this Christmas. Each month you'll receive a different load of spices straight through your front door. Ideal for the chef in your life. 4. 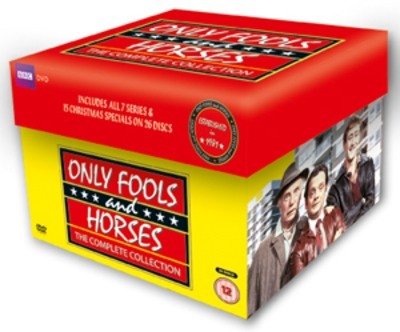 Only Fools and Horses boxset - a classic TV show for all dads! I haven't seen Only Fools and Horses personally, but I know my dad LOVES it, and so do most other dads that I know. Must be a dad thing, eh? And what better gift for a dad, especially if they are close to retirement than gifting a box set fort them to binge on. 5. 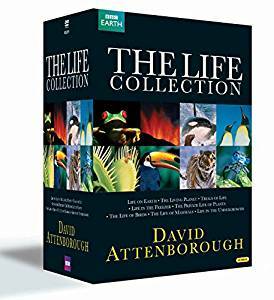 The Life Collection from David Attenborough - uh, because what dad doesn't love Dave? Oh my god, does anyone in this world dislike David Attenborough? I don't think so. This isn't just a great gift for dads, but a great gift for ANYONE. The gift of dreams! 6. 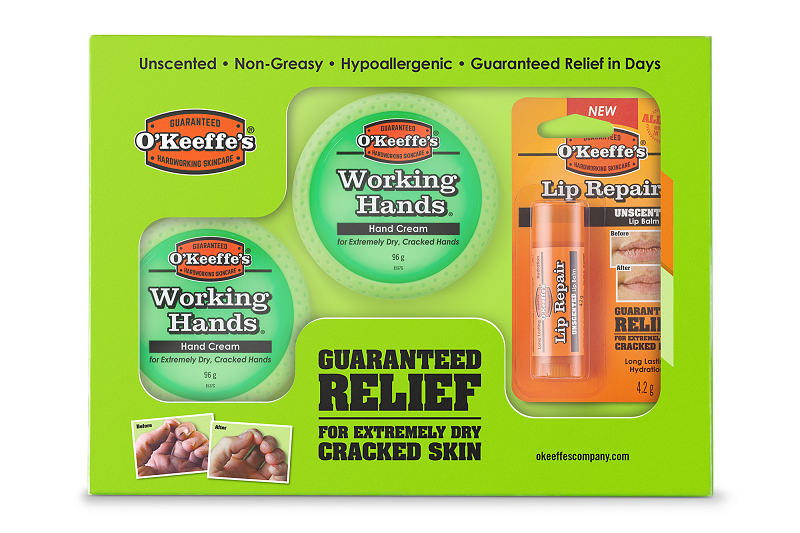 O'Keeffe's Working Hands Cream - for the hard-working dads out there. If your dad has a job that involves physical, hard work, then this is the perfect gift. 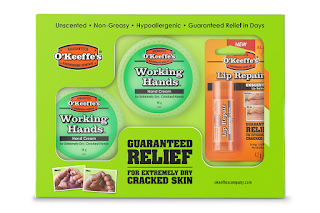 The title 'Working Hands' suggests that it is great for cracked and dry skin, a common problem of men that are occupied in physical jobs. Not just a great gift, but a caring one too!